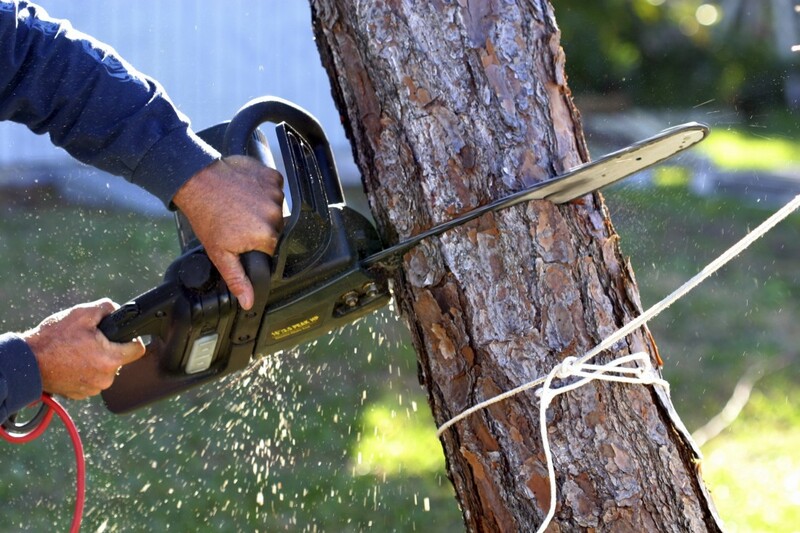 If you are at all uncertain about what could happen by attempting your own tree work, contact a qualified tree care professional. Safety is the cornerstone of the tree care profession, and professional arborists have the experience and training necessary to navigate hazards. Almost everyone understands that trees and other living plants are valuable. They beautify our surroundings, purify our air, manufacture precious oxygen, act as sound barriers, and help us save energy through their cooling shade in summer and their wind reduction in winter. Many people don’t realize, however, that plants have a dollar value of their own that can be measured by competent plant appraisers. If your trees or shrubs are damaged or destroyed, you may be able to recapture your loss through an insurance claim or as a deduction from your federal income tax. Seek the advice of professionals in this industry who have developed a set of guidelines for valuation. Such guidelines have been widely adopted in the field and are recognized by insurance companies, the courts, and in some cases, the Internal Revenue Service (IRS). There are several valuation methods that can be used for tree appraisal. The most appropriate method will vary based on the situation and type of loss. Using an inappropriate method can result in an appraised value that does not make logical sense and will not be accepted. This is why seeking advice from an experienced appraiser is very important. A casualty loss is defined by the IRS as “… a loss resulting from an identifiable event of sudden, unexpected, or unusual nature.” This definition applies to loss resulting from events, such as vehicular accidents, storms, floods, lightning, vandalism, or even air and soil pollution. If you suffer damage to trees or landscaping, first consult your homeowner’s insurance policy to determine the amount and type of coverage you have. Contact the insurance company to have an appraisal made by a competent tree and landscape professional who is experienced in plant appraisal. Have the appraisal made as soon as possible after your loss or damage. The tree and landscape appraiser accomplishes many things for you. The professional can see things you might miss, help correct damage, and prescribe remedies you may be able to do yourself. The appraiser will establish the amount of your loss in financial terms, including the cost of removing debris and making repairs and replacements. All of these steps are wise investments and well worth the cost you may incur for the inspection. Species or classification. Trees that are hardy, durable, highly adaptable, and free from objectionable characteristics are most valuable. They require less maintenance; they have sturdy, well-shaped branches, and pleasing foliage. Tree values vary according to your region, the “hardiness” zone, and even local conditions. If you are not familiar with these variables, be sure your advice comes from a competent source. Condition. The professional will also consider the condition of the plant. Obviously, a healthy, well-maintained plant has a higher value. Roots, trunk, branches, and buds need to be inspected. Location. Functional considerations are important. A tree in your yard may be worth more than one growing in the woods. A tree standing alone often has a higher value than one in a group. A tree near your house or one that is a focal point in your landscape tends to have greater value. The site, placement, and contribution of a tree to the overall landscape help determine the overall value of the plant attributable to location. All of these factors may be measurable in dollars and cents. 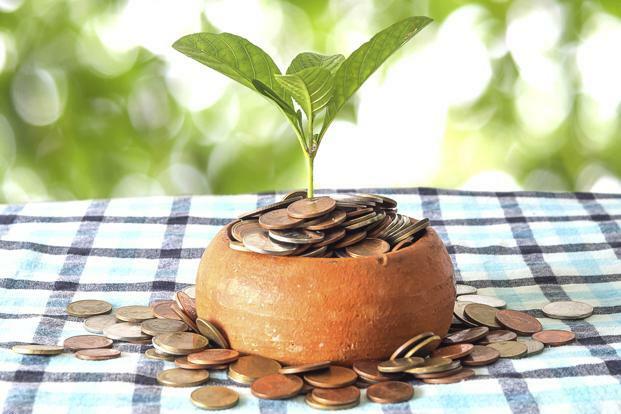 They can determine the value of a tree, specimen shrubs, or evergreens, whether for insurance purposes, court testimony in lawsuits, or tax deductions. Take pictures of trees and other landscape plants now while they are healthy and vigorous. Pictures make “before and after” comparisons easier and expedite the processing of insurance claims or deductions for losses on federal tax forms. Check your insurance. In most cases, the amount of an allowable claim for any one tree or shrub is a maximum of $500 USD. Consult your local Plant Health Care professional at every stage in the life cycle of your landscape (planning, planting, care), and to make sure you do not suffer needless financial loss when a casualty strikes. The tree care profession has experienced rapid growth over the past decade and there is a significant amount of knowledge required to perform at the highest level. ISA credentials help consumers identify qualified, knowledgeable tree care professionals. Earning a credential is a voluntary activity, but it demonstrates that you have the proper knowledge and skills, as well as a high level of dedication to your profession and your community. ISA Certified Arborists understand the importance of continued education and how it helps to make the world be a better place, one tree at a time. ISA credentials are valued and trusted because they let consumers know that you possess a high degree of knowledge about caring for and maintaining trees. When developing an exam, a panel of subject matter experts from around the world completes a job task analysis, and then writes an exam that encompasses the defined skills. ISA credentials build expert knowledge and reflect the professional skills sought by leaders from the public and private sectors, including training, academia and government organizations. Certifications, sometime more than price, can be a deciding factor when multiple individuals bid for the same job. If you want the job done right, hire the right people! Will they give you a detailed estimate? Do they advertise “topping” (removing live sections from the top of the tree)? 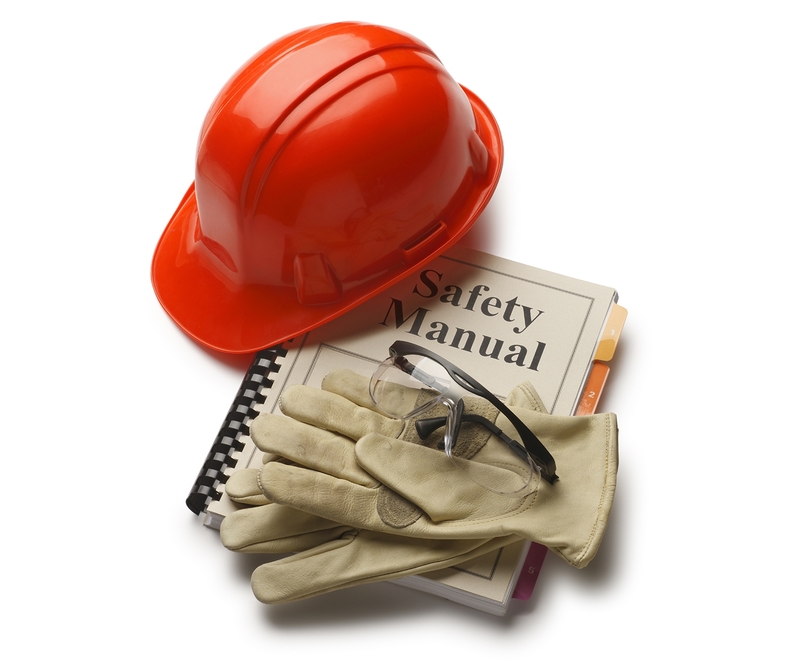 Will the crew be using hardhats and other personal protective equipment while on your property? It may not be easy to dispose of an especially large tree stump. The city may not pick it up along with the rest of your yard waste. Contact your city to find out whether it will be picked up or not. If not, ask if there are any additional options. In some places, local recycling centers will take large tree stumps. If you have several tree stumps to dispose of, it may be worth it to rent a wood chipper and then use the wood chips for various projects around the yard. If it’s allowed in your area, you may also be able to burn your old tree stumps. If you do this, be sure to cover them with scrap wood first. If the stumps are especially large, it may take a long time for them to burn completely away. Storms can leave even the most pristine landscape in disarray; uprooted trees, broken branches, and stray debris are common post-storm eyesores. To prevent this, evaluate your landscape for potential hazards. Even innocuous tree limbs can prove dangerous in bad weather, so be thorough in your assessment. Wires in contact with tree branches are dangerous. Trees may become energized when they are contacted by electric wires. Dead or partially attached limbs hung up in the higher branches can fall and cause damage or injury. Cracked stems and split branches can cause catastrophic tree failure. Hollow or decayed areas on the trunk or main limbs, or mushrooms growing from the bark indicate a decayed and weakened trunk. Fallen or uprooted trees exert pressure on other trees beneath them.